Memorial day weekend is often a time for family, BBQs and of course honoring those who have served our country. But for Luke and I it will also always signify the anniversary of our engagement. 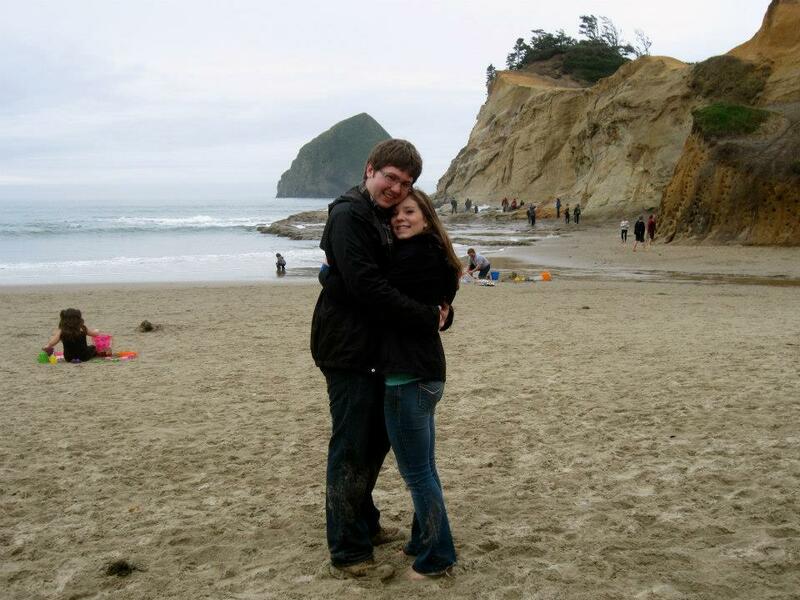 That’s right a year ago today we got engaged! 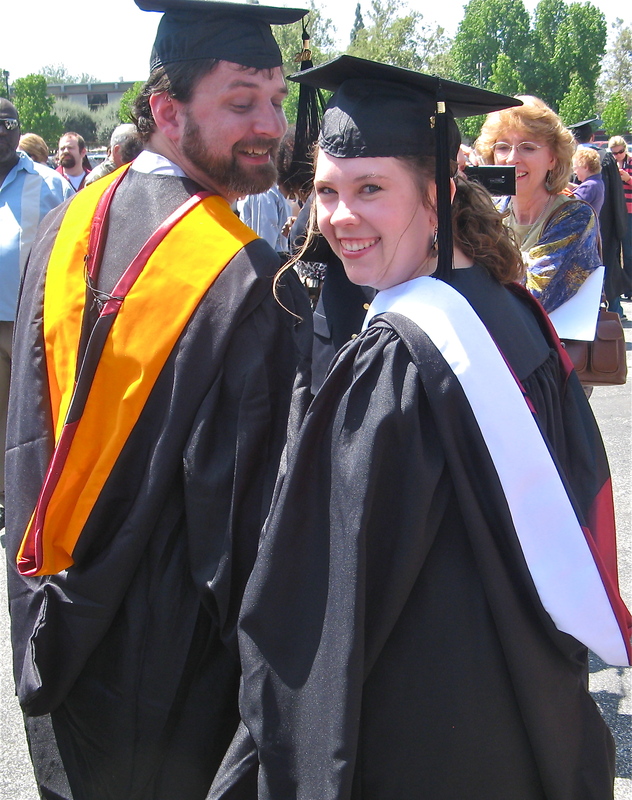 Luke and I had just graduated two weeks earlier with our Masters degrees from APU. Our many friends and family wondered if Luke might propose at our graduation BBQ that afternoon in front of everyone. Fortunately, Luke knew that this would not work for me. I wanted our engagement to be an “us” moment. I wanted us to be able to share the news with family, friends, and facebook on our terms and in our timing. So back to Memorial day weekend. 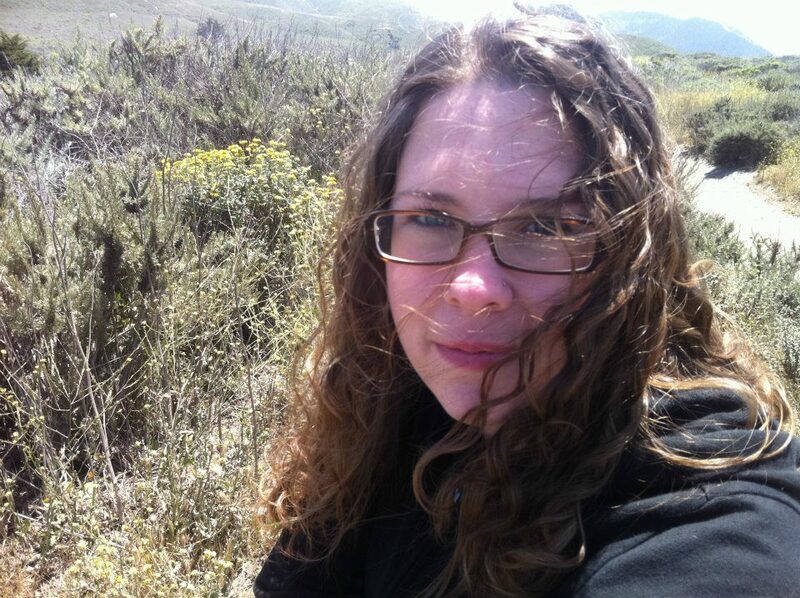 Many times over we had been invited to Morro Bay to stay with my grandparents for the weekend. 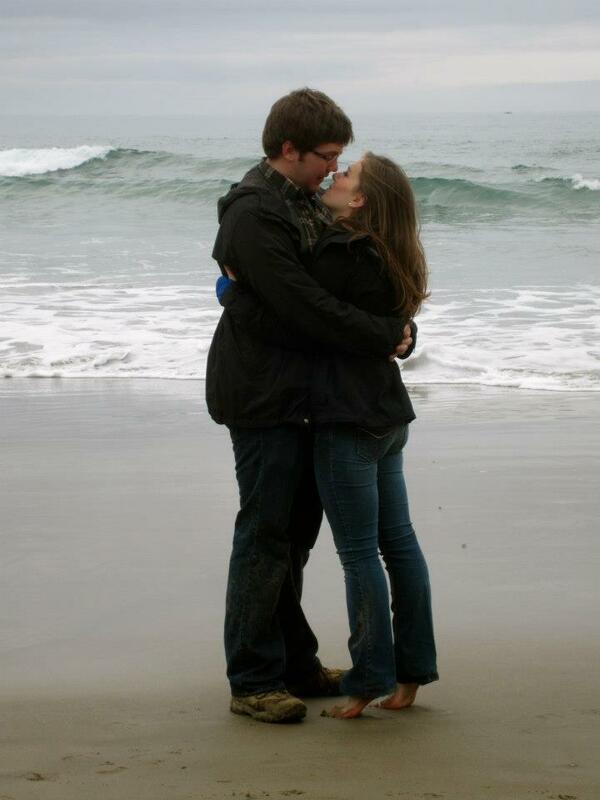 And finally with our Masters degrees over we drove the four hours north to their beach house. Friday we decided to take some time to ourselves. 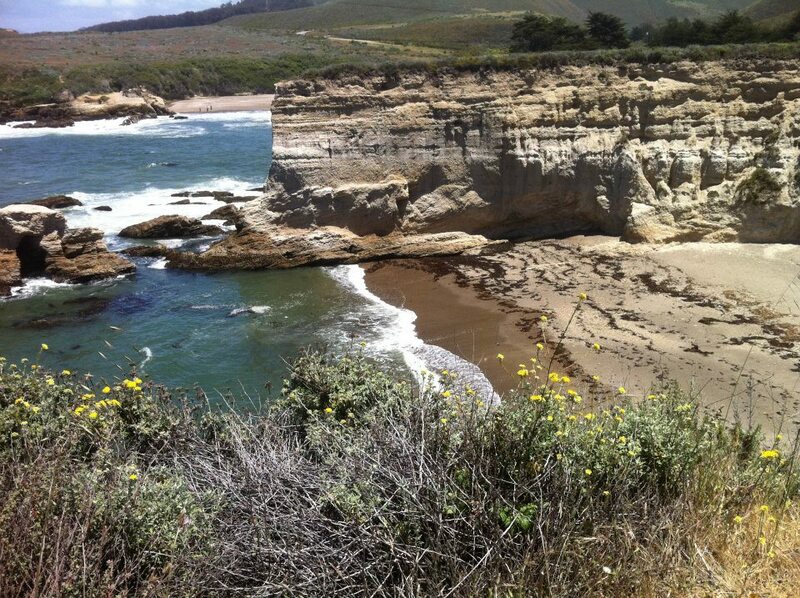 We pack up some picnic lunches and headed to Montana de Oro State Park. It was a sunny windy beautiful day. Driving through the eucalyptus trees and past the dunes we parked near a trail that followed the cliffs down to the ocean. 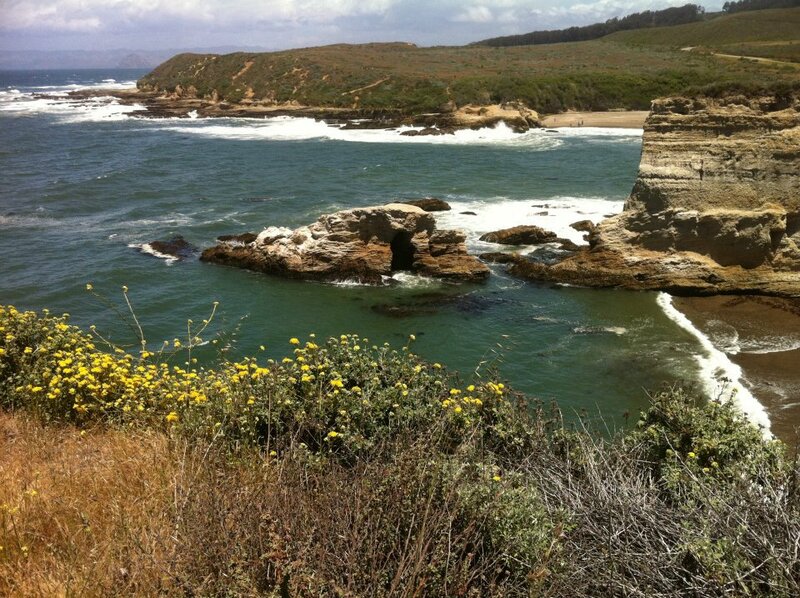 We took a few relaxing moments to enjoy the view and walk down the trail. 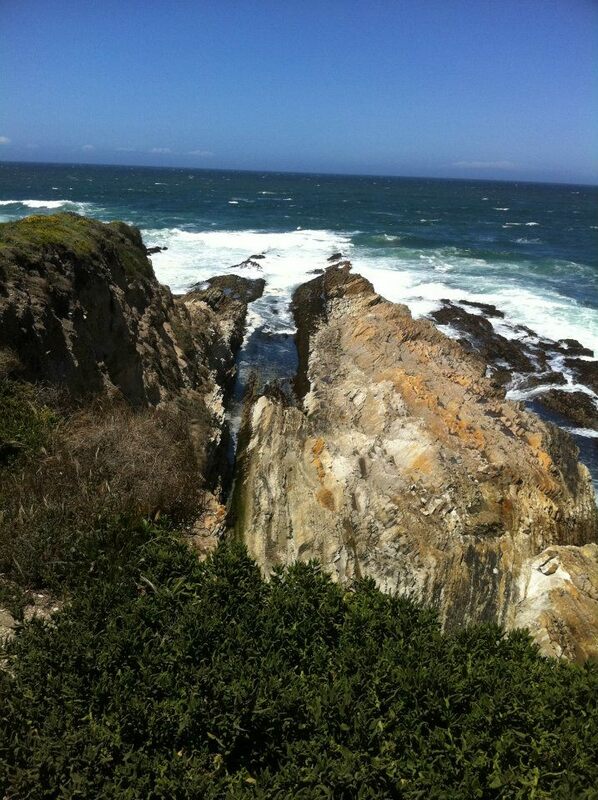 We stopped at a look-out spot where the waves crashed on large rocks on the cliff below. Luke turned to me and said he had an important question to ask me. Now we had brought up the conversation of engagement and timing many times in the past few months. So when he asked me, “are you ready to get married?” I just had to double check what I was hearing. Luke joked about saying that ” cheesy line” but before he could launch into it I stopped him. He followed this up by teasing, “I can get on one knee if you want”. I told him no. He understood that I didn’t like the attention and knows I don’t like being put on the spot so he didn’t expect and immediate response. I took a second to take in the moment. After what was probably an eternity for Luke, I finally said “You knew my answer would always be yes”. As you can imagine that was followed by a kiss, a twirl, and a big hug. We stood there enjoying the view and the moment until we realized that we were hogging the look-out spot. Not wanting a crowd we decided to walk on down the path and contemplate the huge step we just made towards our future. 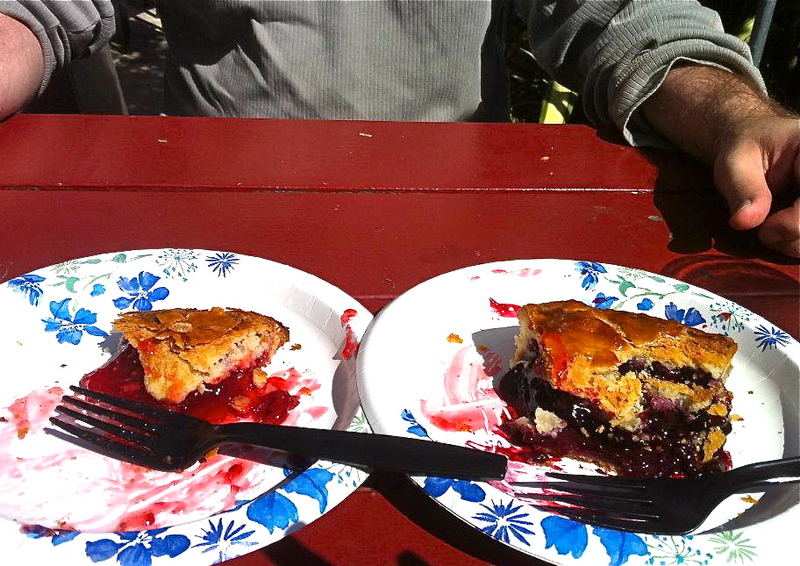 Now we knew that the picnic lunch in our car just wouldn’t do. 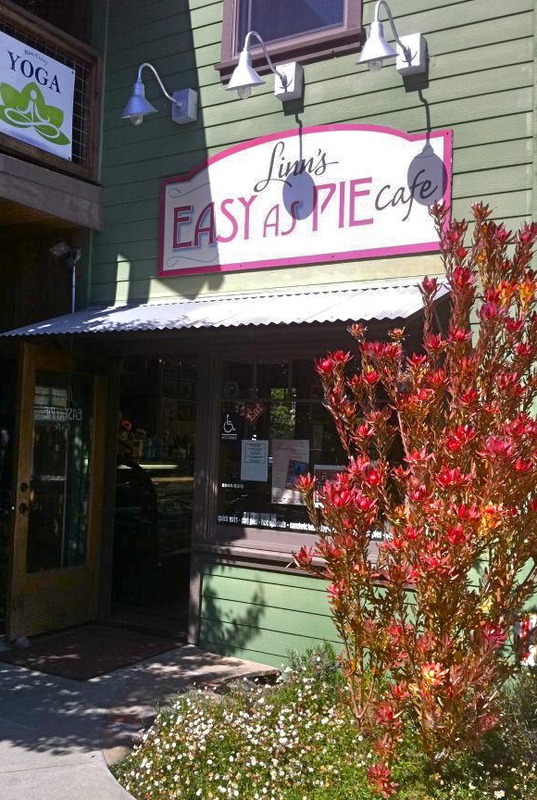 So we drove to Lynn’s Easy as Pie for lunch in Cambria to have quiche and pie to celebrate. 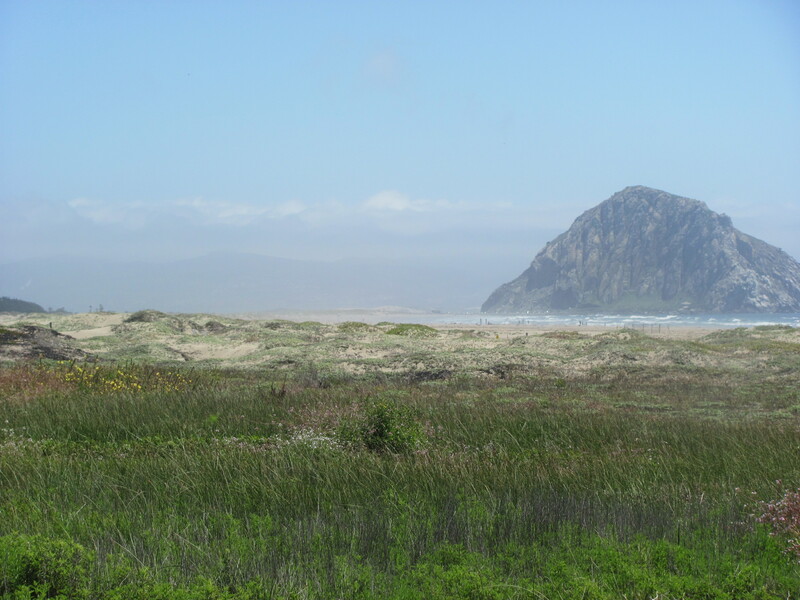 We then drove back into Morro Bay and toured the Morro Bay Rock. Parking near the docks, we decided it was time to call our parents and share the news. When we got back to my grandparent’s house we told them the good news too. The rest of the weekend was spent looking at vintage rings online and talking about dates. Who to choose for your bridal party? Do I want them to help with the invitations? Dress shopping? Registry? What type of “day of” events do I hope they will take care of? Do I want them to help organize my schedule? I would suggest not having more than a few (1/2 ) bridesmaids/groomsmen that live far away. This is especially true for bridesmaids. 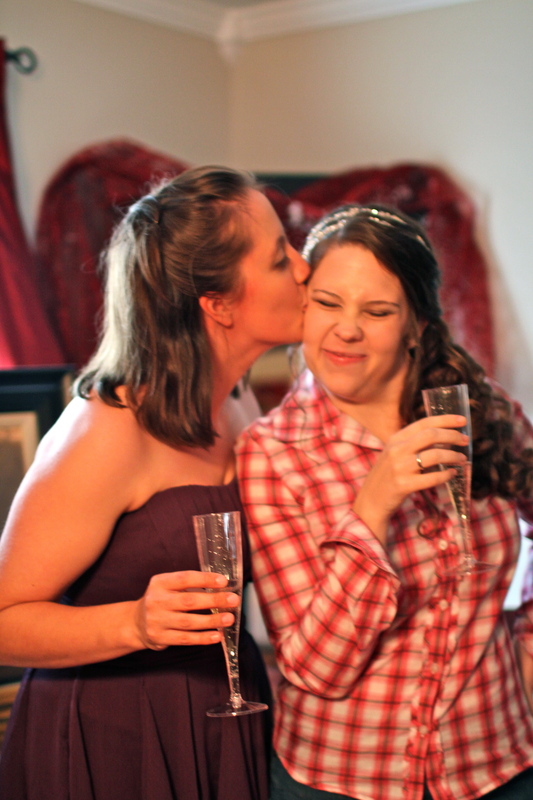 You need some people less than 4/6 hours away to help plan a bridal shower and be available to meet with you face-to-face. Still do not dismiss your out-of-staters. Know when they can come into town for the wedding and let them help the week-of. Delegate things to them you know they can do long distance or that you won’t need until the week-of. They want to help even if they are not close. I have heard several couples less than five years into their marriage share they are no longer in contact with their bridal party. If you are a young couple, you have a lot of change down the road: moves, careers, children, all of this can cause separation from those you are close to when you get married. 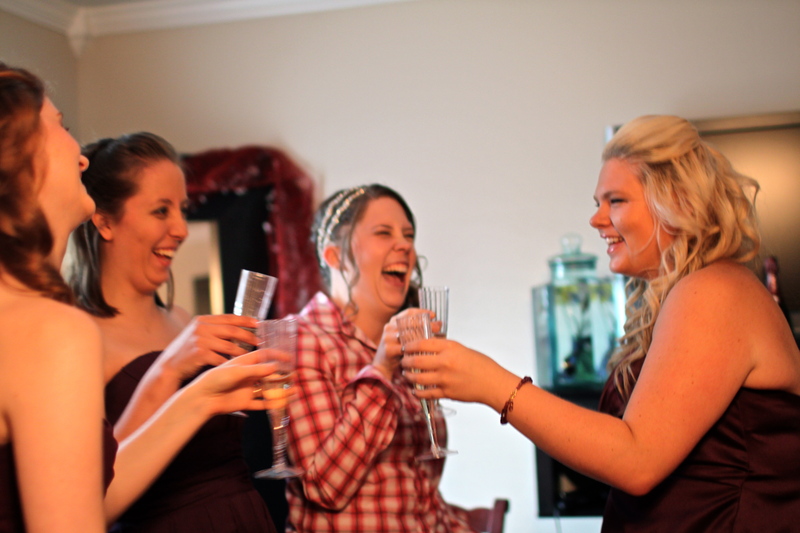 – In 10 years will I still be in contact with my wedding party? Will that matter to me? -Is it important that my future kids know who they are/or that they are involved in their lives? -Why do I want them standing next to me at the wedding and in my family pictures? It may be old fashion, but I see the bridal party as literally standing with you in agreement of your marriage. They are the people who I can go to or them to me as accountability to the promise I made on my wedding day. I want my future children to either know who they are or I will be able to quickly tell them their importance in my life. 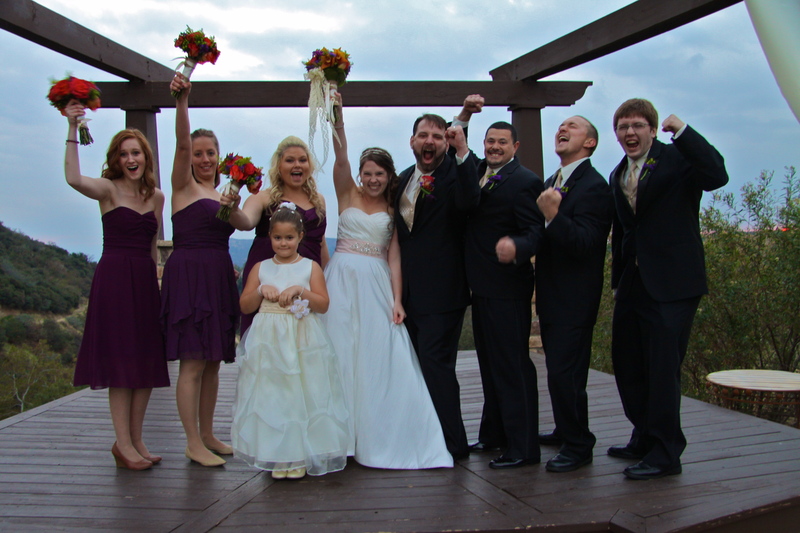 I would encourage you to include family in your bridal party. Even if you move far away, they will be around for holidays. There is a guarantee you children will know their aunts, uncles, your cousins etc. Also, if they grew up with you, they know your values, and expectations pretty well. A lot of problems and drama occur because the bride or groom do not want to hurt someone’s feelings by not choosing them to be in the wedding. 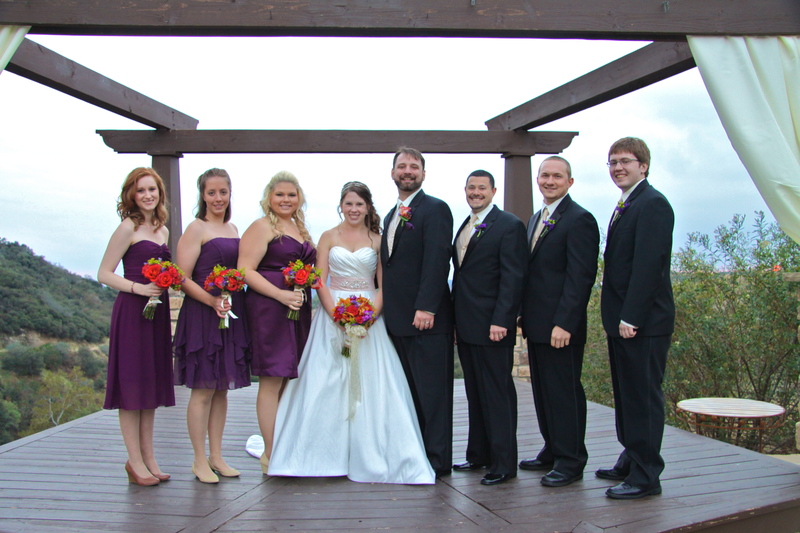 But often friendships end after a wedding because of bridesmaid/groomsmen conflicts. You want people who are truly responsible and capable of being there for you in this important and stressful time. -Are they encouragers/can they tell when I need help or a break? -Are they apt to push their wants on my wedding? Or be impolite in expressing their dislike for my plans? It is a privilege to be asked to participate in planning and/or being in someone’s wedding. The person has probably earned a special place in your life, gained your trust and respect. If you choose someone who is unreliable, disrespectful, or inappropriate then you will find yourself with unnecessary drama instead of encouraging help. Even if the people you are considering for your bridal party understand your expectations, are mature, and willing to help they may not know what to do. Once again, if you are a young couple then it is likely that your peers are not married, have not been in a lot of weddings, and very possibly have not been to many weddings. 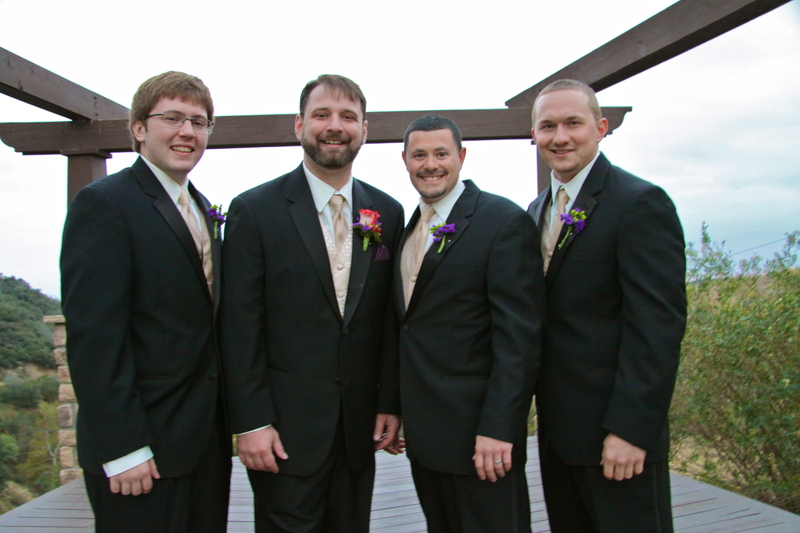 You may be surprised how many people don’t know what is included in wedding planning, or typical groomsmen/bridesmaid responsibilities. -Have they ever been in a wedding before? Have they been to a wedding before? -Are they creative and independent? -Are they flexible and organized? 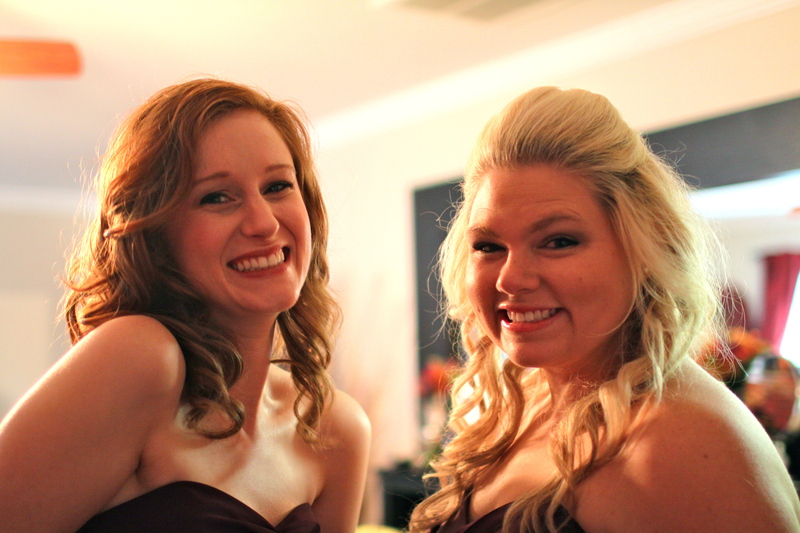 I would highly suggest choosing at least one married matron of honor/bridesmaid. 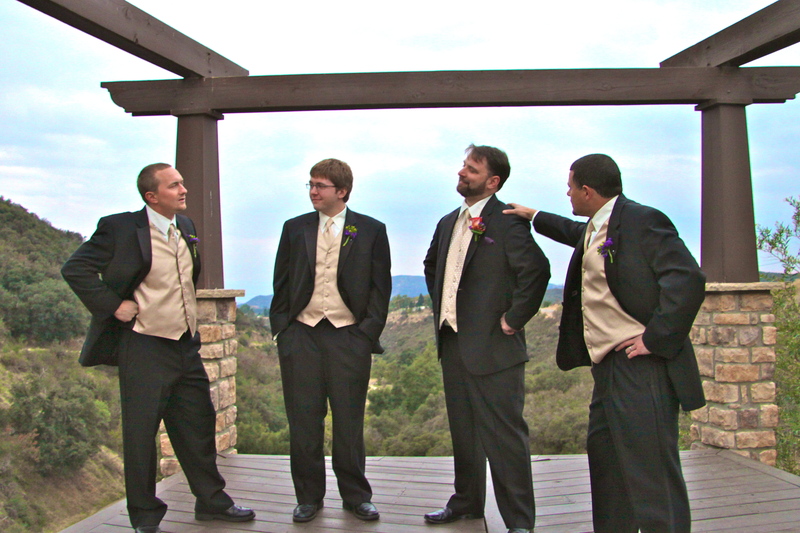 Having one or two people in your wedding party who have “been there done that” is helpful. They have perspective, experience, and can help you prioritize. 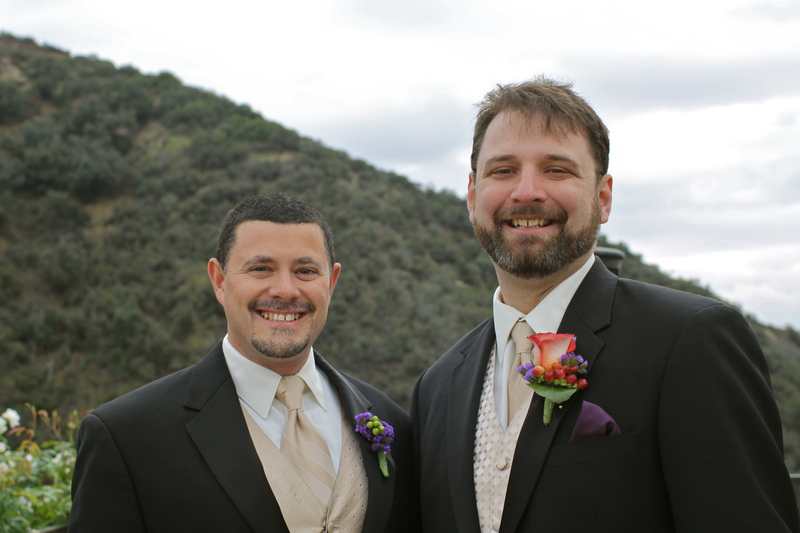 They will know what you are going through and are less apt to project their thoughts on your wedding. Answer these questions honestly. Evaluate your strengths and weaknesses in planning for the wedding and choose people who are strong in your areas of weakness. But be realistic, no one is perfect. Consider these questions and suggestions and you will be on your way to building a strong support team! I choice to take a mini-spring-break from blogging because I haven’t felt much like writing about our real-life stuff right now. Were are in the middle of some car drama and I’m in the up’s and downs of job searching. (And yes I’ll share that all with you . . . eventually). But let’s change topics shall we? A week ago when I was in the middle of a hectic run-around I received a very anticipated phone call. So I pulled my Walmart grocery cart to a traffic free zone and answering my phone. It was my brother sharing the good news that he and his girlfriend had just gotten engaged! Everyone knew it would happen very soon and we are all thrilled. Thinking about their wedding plans I began to look back on some of the details of my own wedding almost 6 months ago. I didn’t pintrest my way through my engagement or blog it out. But knowing at least 8 (probably closer to 10) couples who got engaged so far this year I thought: maybe I should take sometime to share advice and details from my wedding? Maybe it will spark some creativity for those planning their weddings? So for all of my engaged couples-enjoy! And for my single friends these blogs may be good to ear-mark for that future special day down the road. Or if you are not one of those single “one day, day-dreamer” types remember you’ll probably be involved in a friend or family member’s wedding in the next 5 years. 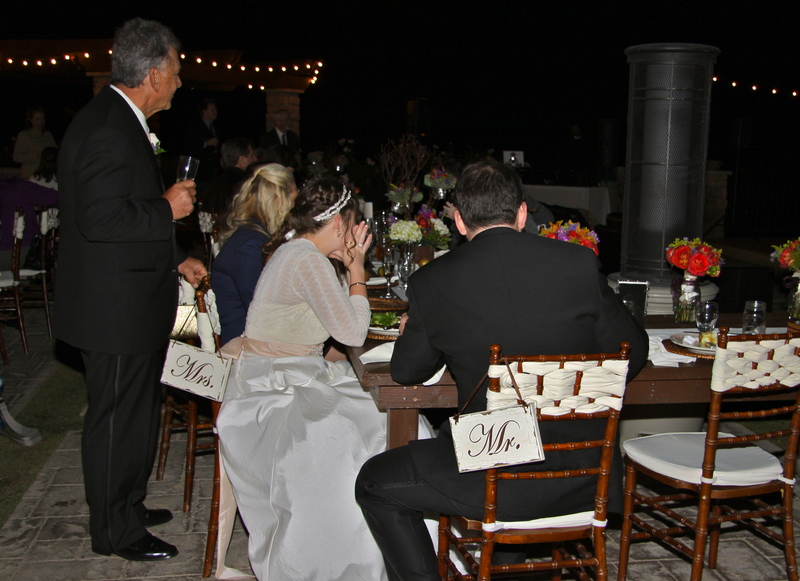 Even if you were at my wedding you may be surprised by some of the sentimental small details you probably didn’t know about. 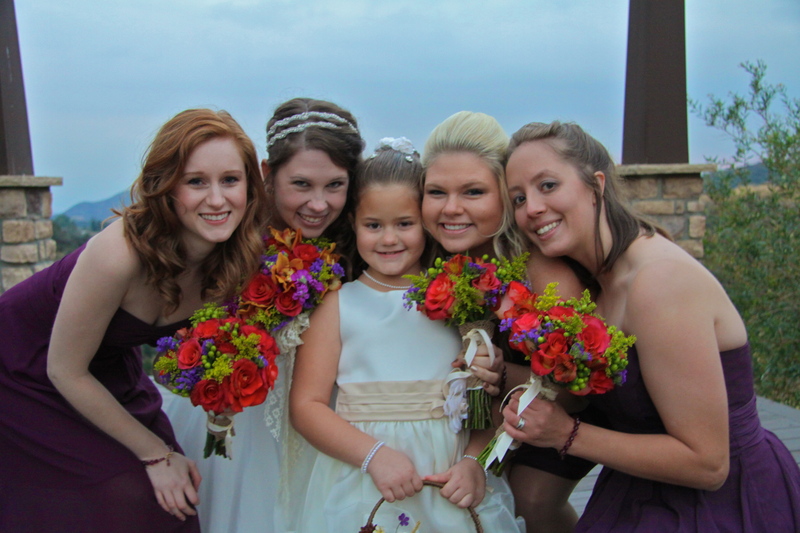 Who to choose for the bridal party? And that is not all! (Yes I went on a brainstorming craze). What do you think? 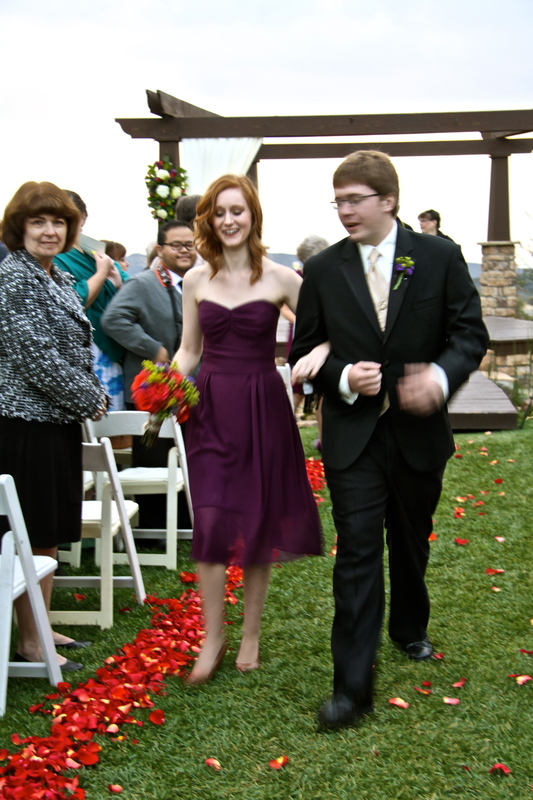 And don’t worry tons of pics from my wedding and updates on the bro’s wedding plans will be shared along the way! It is interesting, in American culture, once a woman becomes engaged it is all about preparing for a wedding. It is only after you get married the government asks: “are you sure? . . . is this relationship worth the red-tape?”. 1. 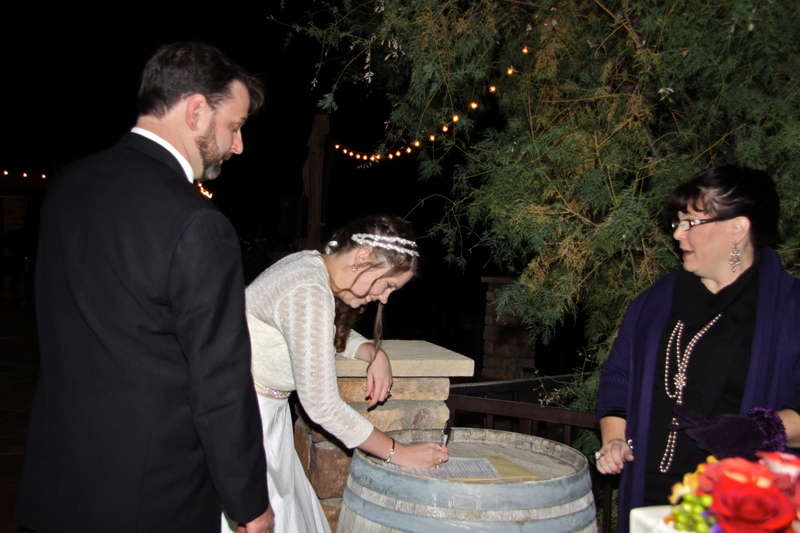 Your officiant has to sign and deliver the marriage certificate to the country clerk within 10 days after the wedding. Then you can file for copies which includes having your paperwork notarized. Once you pay the fee and mail off the paperwork you wait. 2. 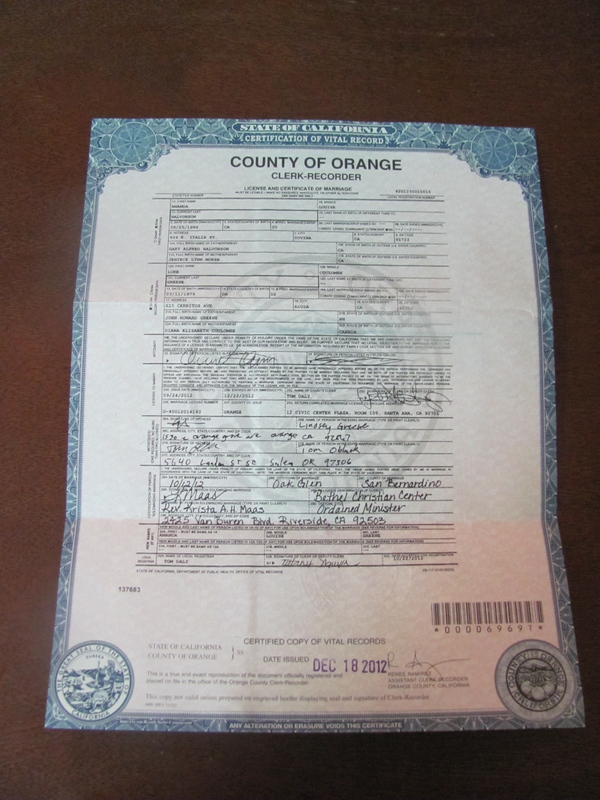 Eventually you receive copies (more than one is helpful) of your marriage certificate. You can then file to change your last name with Social Security. This requires another form, another fee, copy of your marriage certificate, and your passport/birth certificate. Then you wait again. 3. When your new social card comes you can go to the DMV! At the DMV you need your social, copy of marriage cert., your license, and of course the name changing forms. You take a new photo, pay another fee, and wait. 4. 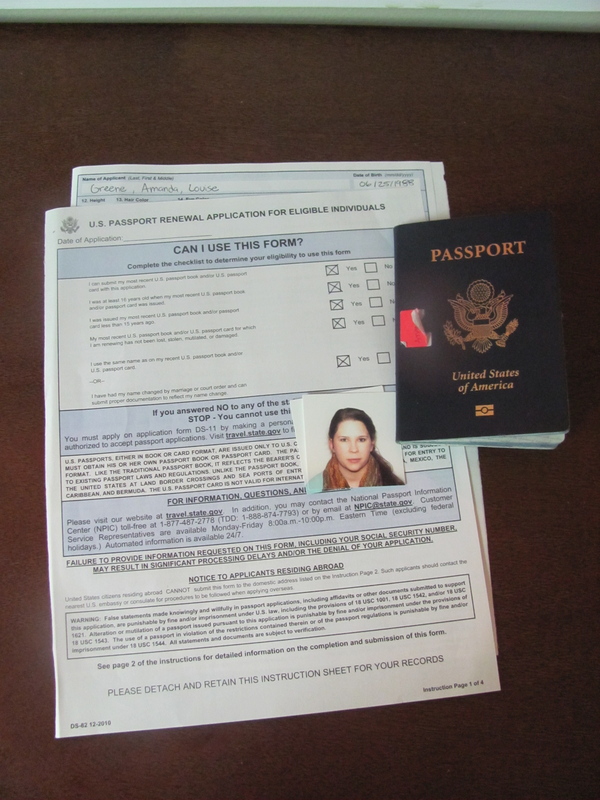 When you will get your new driver’s license you can apply for a new passport! For this you need copy of your marriage cert., your old passport, new passport photos, the name changing forms, and another fee. So yes becoming Mrs. __________ on Facebook is the easiest thing you will do. For any women the journey of adjusting to a new personal identity, becoming Mrs. _________ is greater than the legal name-changing saga. Every piece of paperwork in the name-changing process or new piece of mail addressed to a Mrs. ________ is a reminder of a permanent change in social and lifestyle status. After four months of marriage I am still asking myself: who is Mrs. Amanda Greene ? What is or will be different about my identity or roles as Mrs. Greene over when I was Ms. Halvorson? Although my name changing process is finally over my journey to become Mrs. Greene, to adjust to the meaning behind the name-change, has just begun. For those recently married: any thoughts to share on adjusting to new roles/identity? 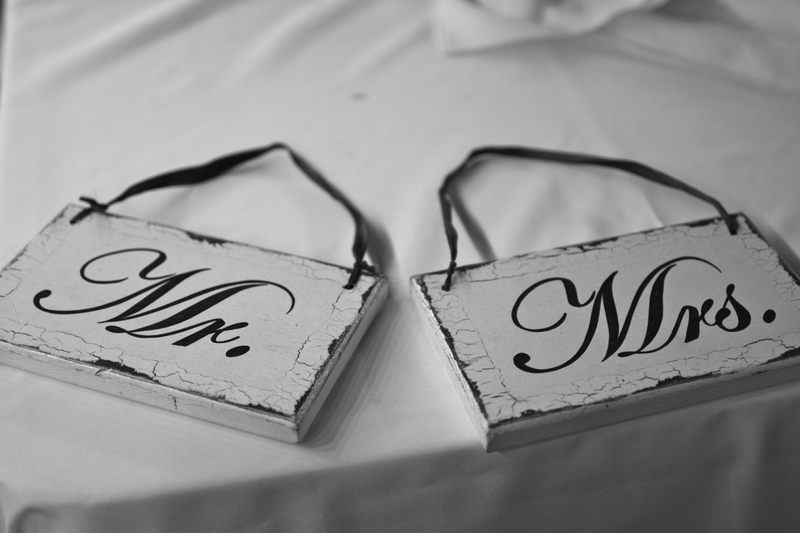 Any other newlyweds find it takes awhile for the name-change to sink in?